Polestar, the new premium electric car brand from Volvo, is going to run in public for the first time at this year’s Goodwood Festival of Speed. 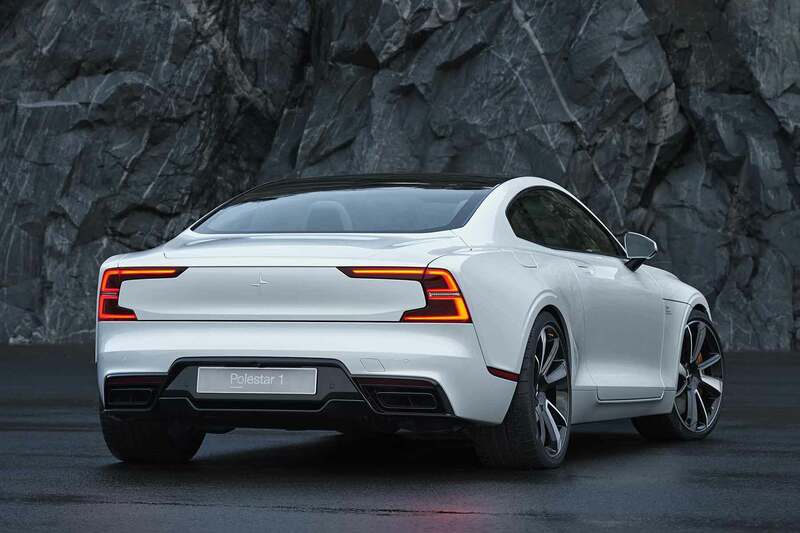 The firm will drive its #004 hybrid-electric two-door coupe up the hill throughout the four-day event, driven by Polestar chief test driver Joakim Ryndholm. 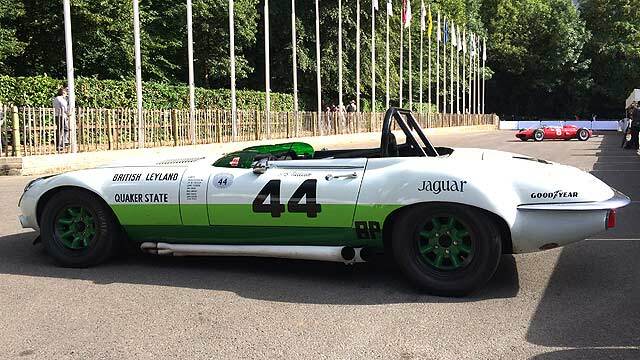 The firm added the hill runs will form part of the new car’s testing regime, as it continues its real-world performance, chassis and suspension proofing programme. CEO of Polestar, Thomas Ingenlath, described Goodwood FoS as “everything a big car event should be: full of passion, enthusiasm and a chance to get really close to the cars”. To help with this, Polestar is showing two full production-spec Polestar 1 in the Festival of Speed manufacturer area. And if you live in the United States, fear not. Your chance to see the Polestar 1 up close will come at Monterey Car Week in California from 23-26 August. 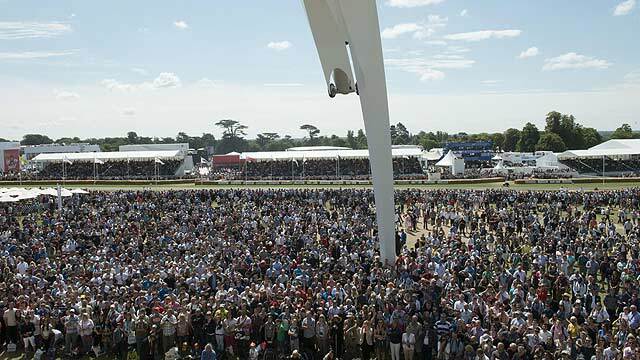 The 2018 Goodwood Festival of Speed will from 12-15 July. 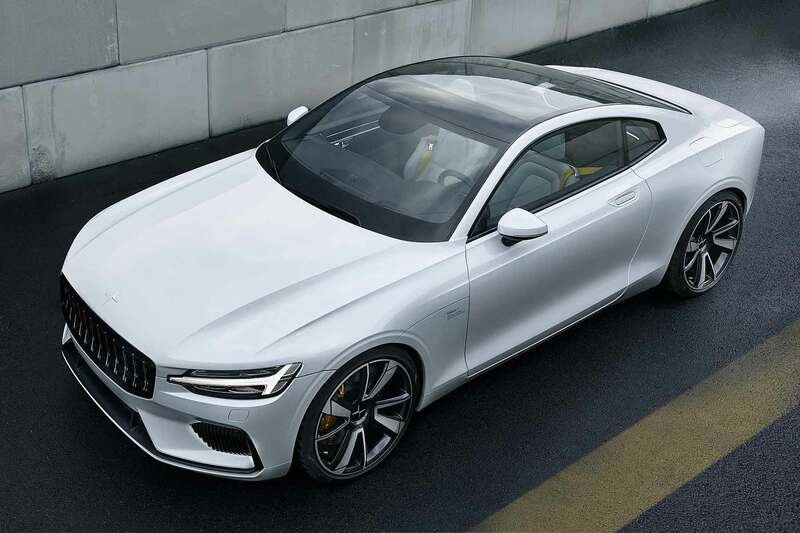 First deliveries of the Polestar 1 are expected mid-2019. 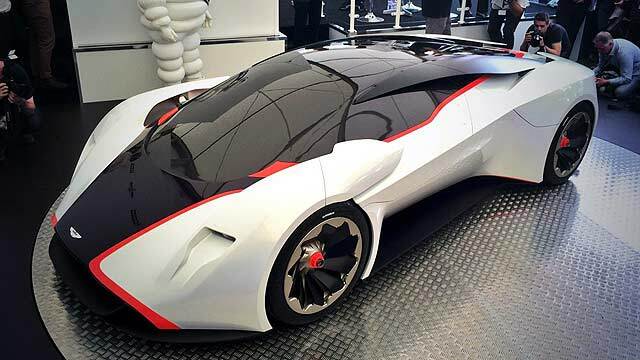 Opinion: could Polestar and Lotus create an EV supercar? 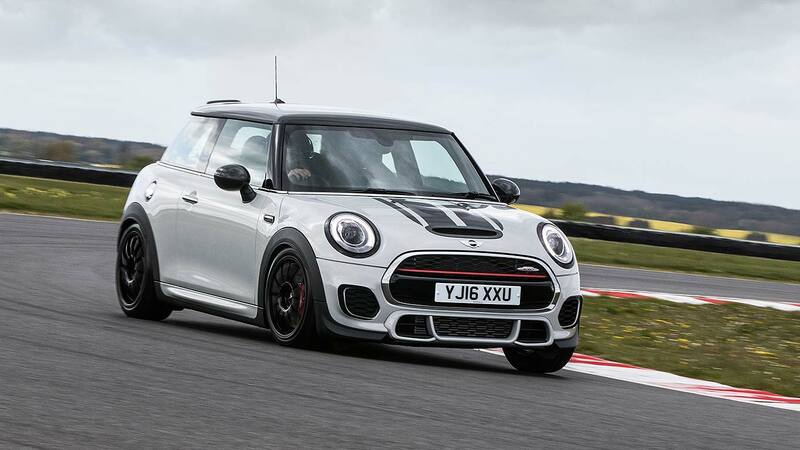 MINI will launch a limited-edition track-focused John Cooper Works Challenge model at the 2016 Goodwood Festival of Speed – which is being produced just for the UK market. Just 100 Brits-only JCW Challenge models will be produced, each costing £32,000 and boasting a specification that’s trackday-ready but still road-legal. Drawing from kit fitted to the MINI Challenge racing car, the JCW Challenge boasts a limited slip differential, adjustable suspension and semi-slick Michelin Pilot Sport Cup 2 tyres (as featured on the Nürburgring track record-grabbing Volkswagen Golf Clubsport S). 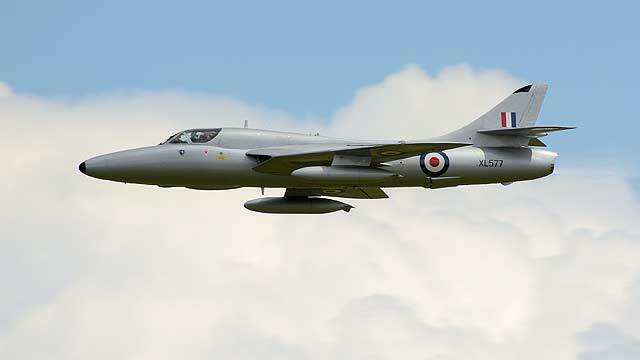 It also has lightweight alloy wheels and uprated brakes, all of which have been tested and tuned on a range of racetracks throughout the UK. 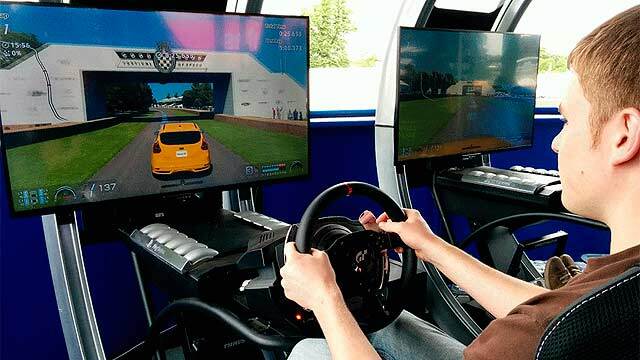 Indeed, MINI says the car’s been created by a small group of employees who “had a dream to create a MINI that was specifically designed and developed to excel on a racing circuit, while maintaining perfectly useable manners on the public road. “They collected their ideas outside of work time, fuelled by the desire to create a car that truly unlocked the performance potential of the latest MINI Hatch on a racing circuit.” All work on the ‘after hours’ MINI was done in Building 71 at MINI Plant Oxford – and the firm says this qualifies it as a genuine ‘works’ car for the road. What is the MINI John Cooper Works Challenge? 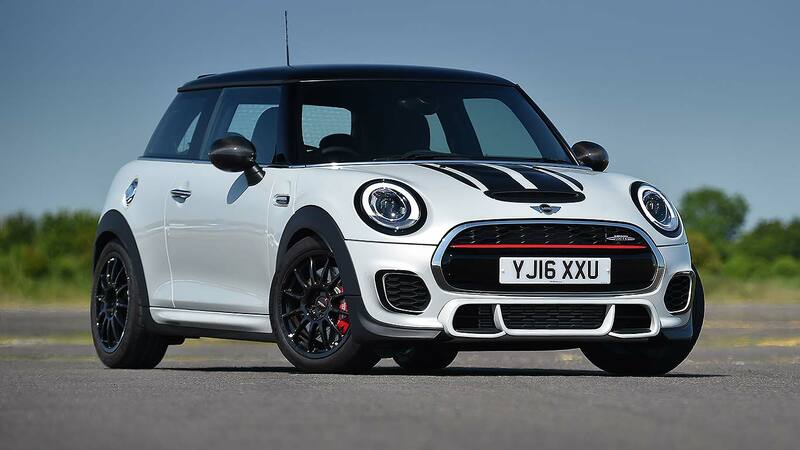 The MINI John Cooper Works Challenge is based on the regular MINI JCW, using the same 231hp 2.0-litre four-cylinder turbo engine (actually taken from the BMW 3 Series and tuned up). 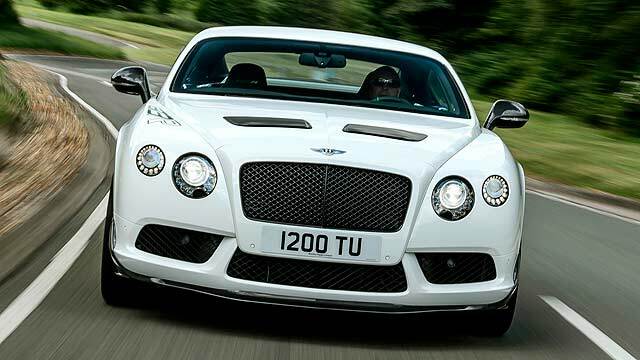 It thus can do 153mph and 0-62mph in 6.3 seconds; it’s only offered with a six-speed manual gearbox. 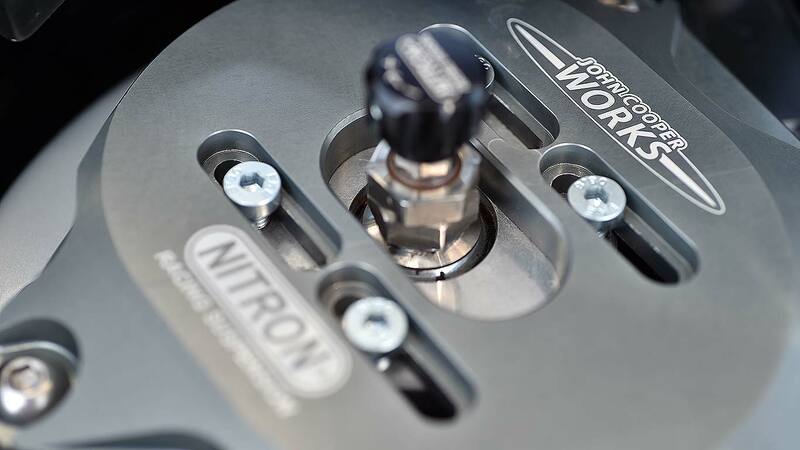 Brilliantly, MINI has fitted bespoke coilover springs and dampers from UK suspension supplier Nitron – adjustable for bump, rebound and overall ride height. Owners can even get the spanners out and adjust suspension camber and caster, making it very different indeed from any other road-going MINI. A Quaife limited slip differential improved front-end traction, as do the sticky Michelin Pilot Sport Cup 2 tyres: these are fitted to 17-inch wheels half an inch wider than the regular MINI JCW, using Team Dynamics Pro Race 1.2 rims that save 1.5kg of unsprung weight per corner. As the tyres themselves are also lighter, total saving per corner is a significant 2.5kg. MINI hasn’t forgotten the brakes either: 330mm grooved and part-drilled front discs are grabbed by four-pot Brembo calipers with unique Mintex pads – and MINI says they’re fine for road use even when cold (so don’t need warming up, unlike the racers’ brakes). 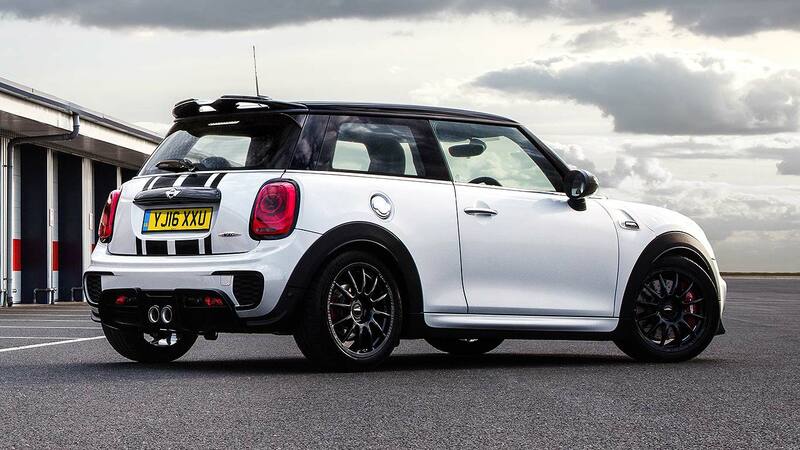 How do you spot a MINI JCW Challenge? From its bigger front air intakes, beefier wheelarch extensions (to cover those wider wheels) and large rear spoiler. There’s also a brace of MINI JCW Pro accessories, including the aero kit and carbon fibre details including door mirror covers and exhaust tailpipes. 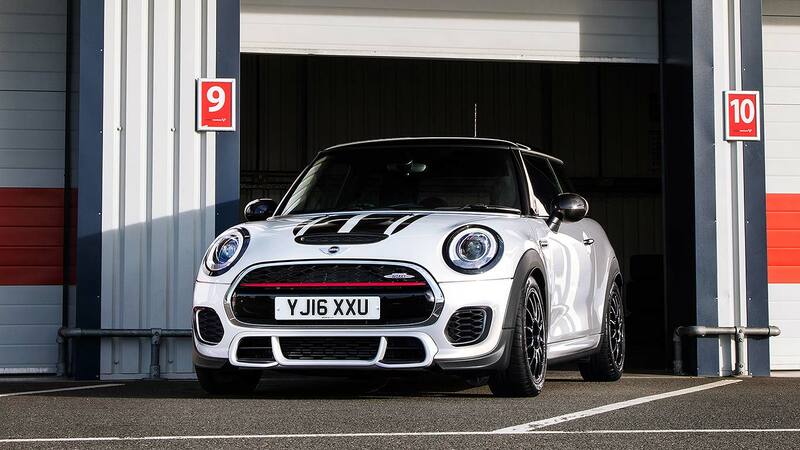 All MINI John Cooper Works Challenge are painted White Silver, have unique graphics, black alloys and a black roof. They also have LED headlights, a carbon black interior and the £32,000 price is all-in: no options can be added on. 2016 Goodwood Festival of Speed visitors will see it in the metal for the first time from 23-26 June, although enthusiasts eager to get one of the 100 models can place an order for the MINI John Cooper Works Challenge from now. 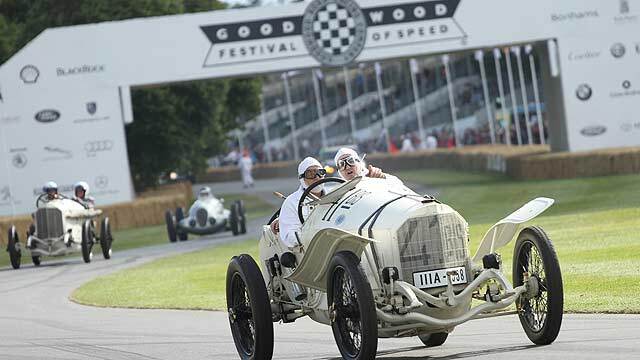 A beautiful vintage Mercedes Grand Prix car passing under the iconic Goodwood Festival of Speed bridge – but what’s that? 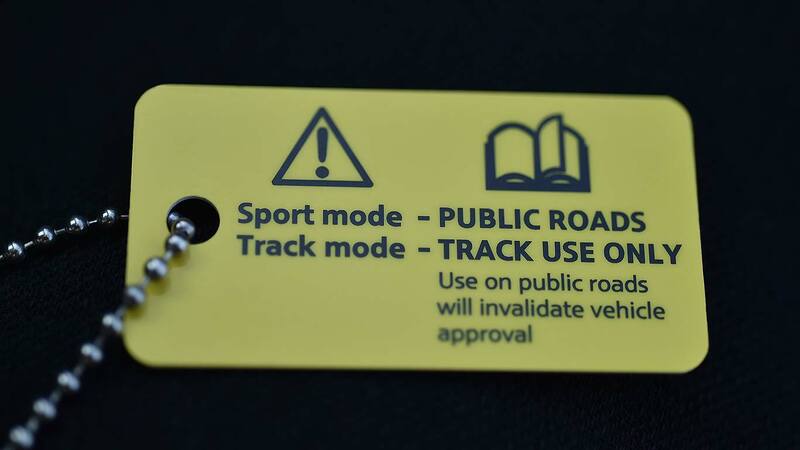 The passenger pointing at the tricky, unsighted and fast-looming Molecomb corner? Surely he’s not saying to the driver, “that’s where Sir Chris Hoy went off”..? 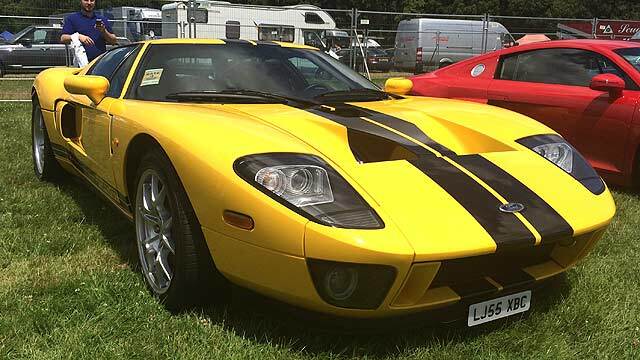 The Goodwood Festival of Speed supercar car park is back for 2014: here, we walk it. 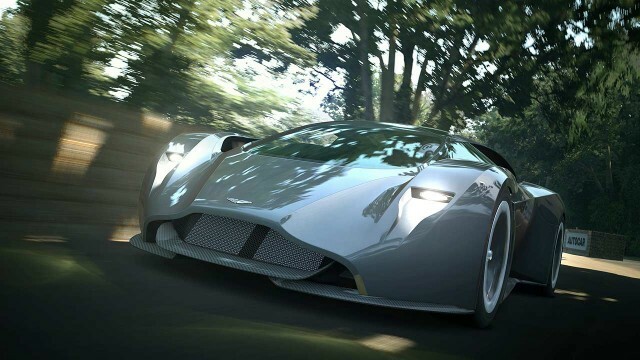 Aston Martin has launched the latest Vision Gran Turismo racer – and the virtual-only Design Prototype 100 will be ‘launched’ for in-game play on Gran Turismo 6 next month.